Motorola is prepping to launch its new handset, Moto P40. We had been getting a lot of leaks about this upcoming mid-ranger since the beginning of this year. Together with that, a toned-down version of the handset dubbed as Moto P40 Play is also expected to make its way to the markets. 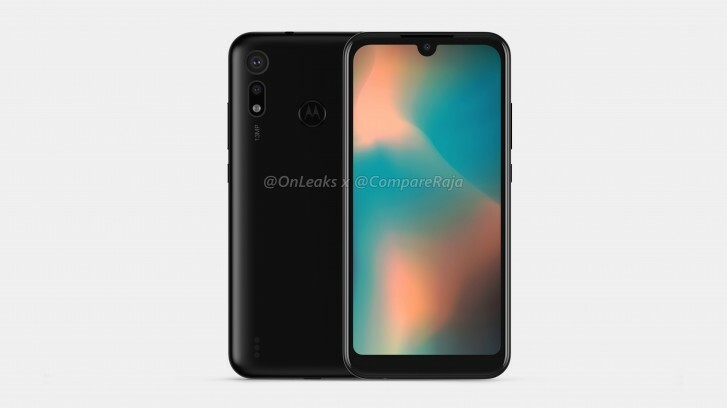 Recently, Motorola P40 Play CAD-Based Renders Surfaced online. According to the CAD-Based Renders of the upcoming handset, the Moto P40 Play will have a screen size of 5.6″. 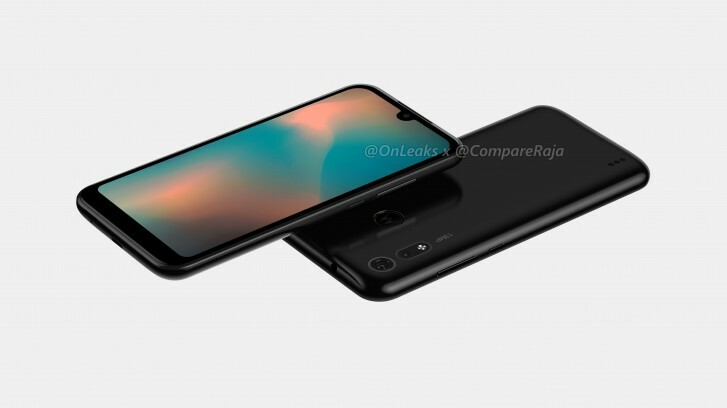 It is quite clear from the renders that the Moto P40 Play will have a very much bezel-filled display. 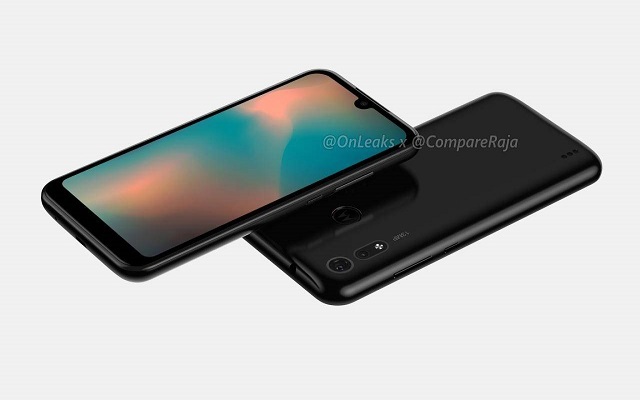 Moreover, it will come with a water drop notch at the best. The handset will sport two cameras on the rear with a weird island design. According to the reports, the main rear camera of the upcoming handset will have 13 MP resolution. While the second snapper could just be a depth sensor. However, we are still not sure about that. We will have to wait and see. In addition to all this, the handset sports a fingerprint scanner at the back. Moreover, there is a micro USB port on the bottom. The Moto P40 Play will measure 147.7 x 71.5 x 9.2mm. Furthermore, the P40 Branding will most likely be confined to China only while the phone is expected to be marketed in other regions with “One” in the name. There had been no further info revealed about the handset yet. We will surely share it with you guys when we will get to know more about this device. Till then, stay tuned for updates!